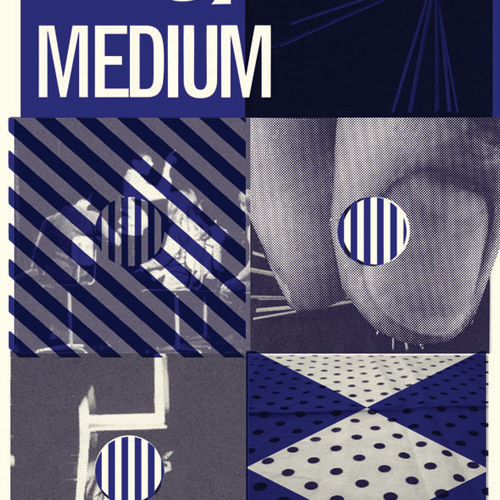 limited edition signed print "Medium"
Sorry, limited edition signed print "Medium" is out of stock. A very small quantity of these high quality art prints remain from last year's Ghost Box exhibition and art sale in Glasgow's Mono. Illustrating a variety of Belbury Youth Club activities, each print is signed and numbered by Julian House.